Mitt with a polymer layer replacing a traditional clay bar. 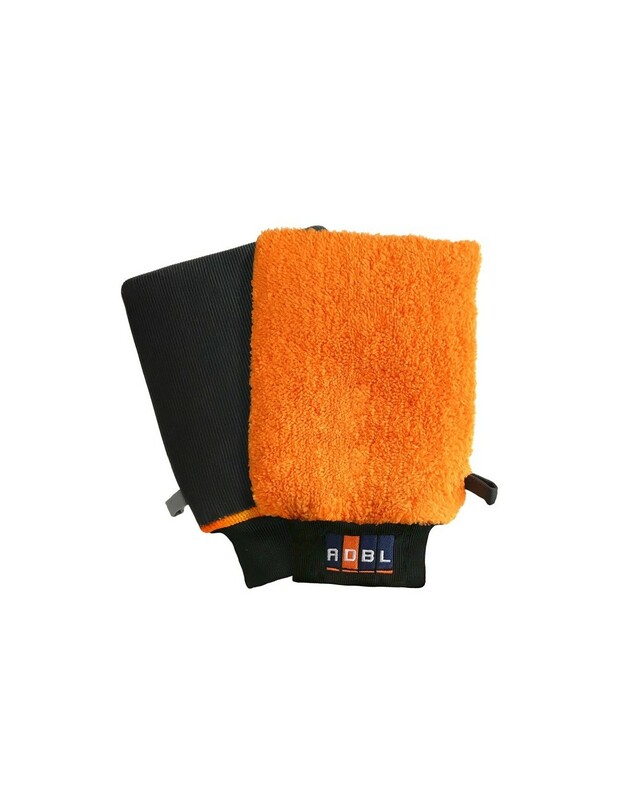 Easily removes tar, resin, asphalt, bug remains and other persistent residues. ADBL CLAY MITTadvantage compared to traditional clay is its trouble-free and time saving use. 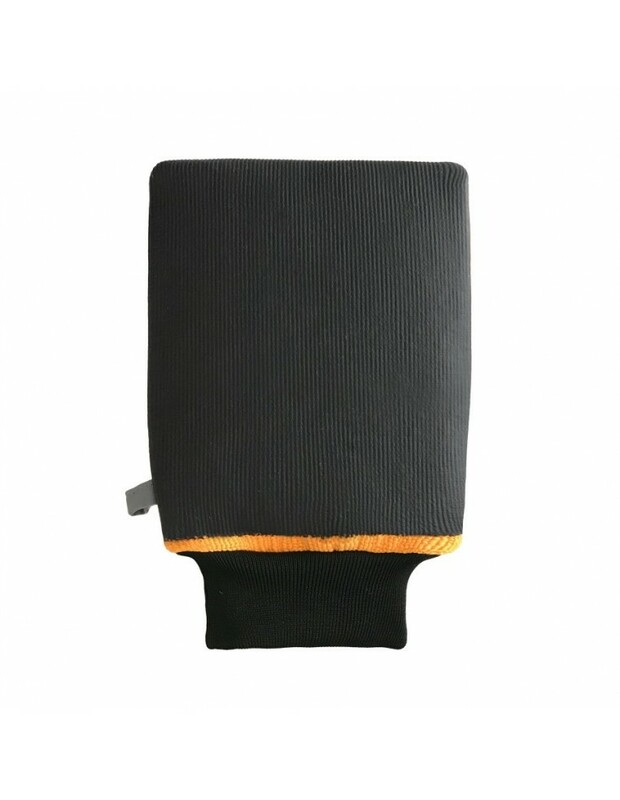 ADBL CLAY MITT is much more efficient than a traditional clay. Wash the car thoroughly („two basket method”), rinse but do not dry. 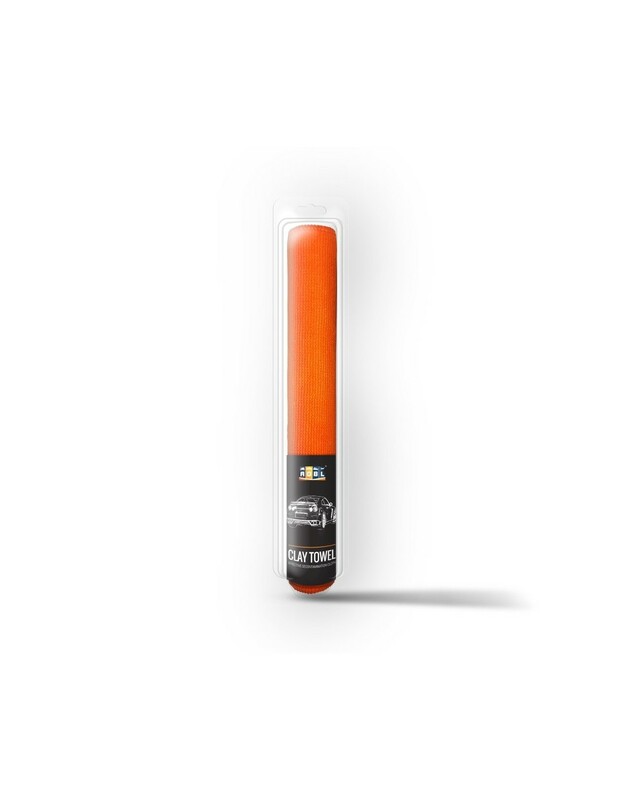 Apply ADBL CLAY GLIDE in the amount ensuring satisfying and comfortable performance. 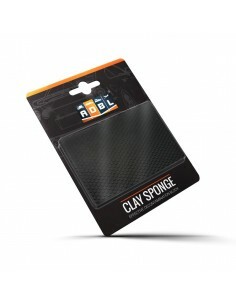 Glide ADBL CLAY MITT over paintwork and glass without an excessive pressure. Do vertical and horizontal movements. 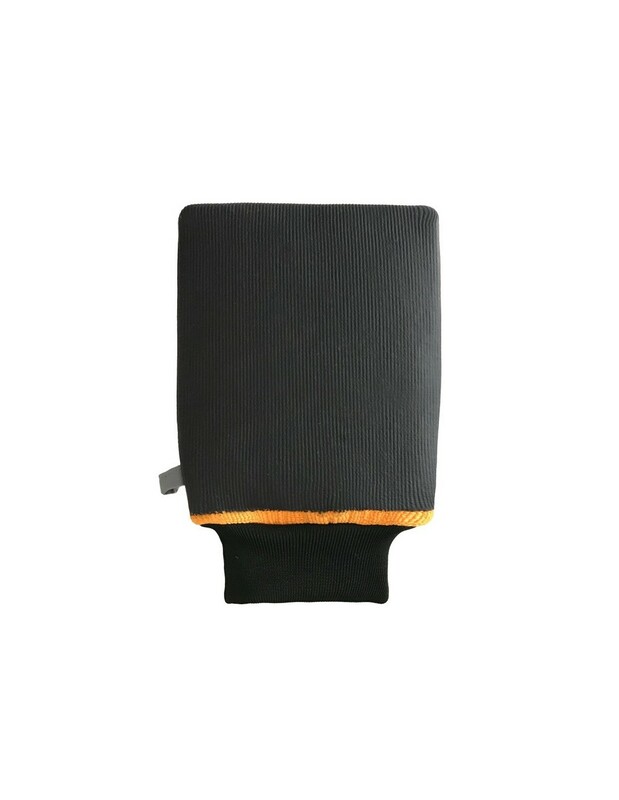 Rinse ADBL CLAY MITT regularly with water in order to avoid unintendent scratches. Work panel by panel until paintwork is smooth. Rewash and dry the car. 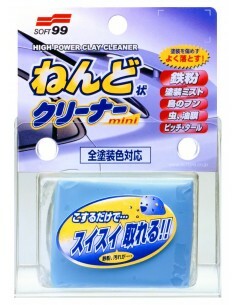 Rinse ADBL CLAY MITT thoroughly with water. 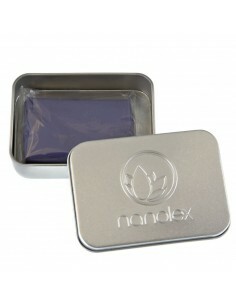 Dry it and store in an original packaging. 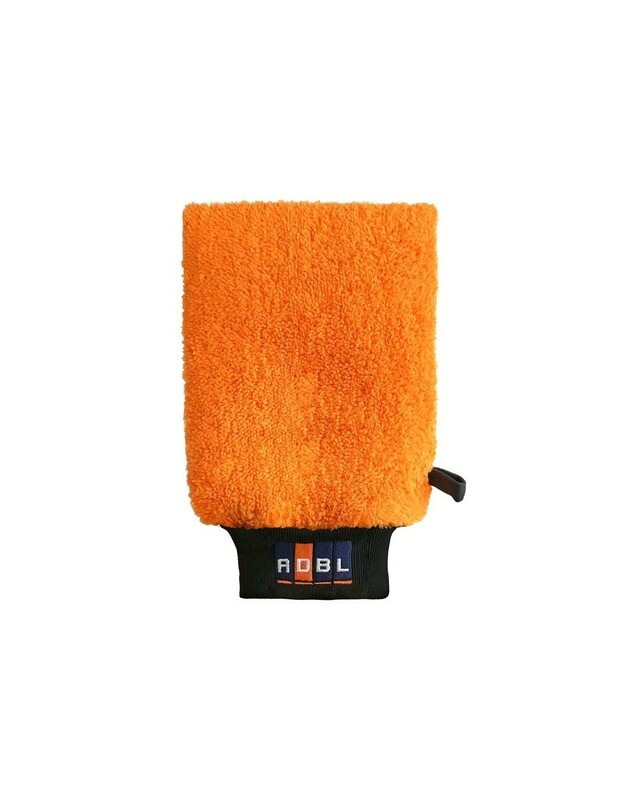 If the vehicle undergoes complex decontamination treatment for the first time, use ADBL TAR AND GLUE REMOVER and ADBL VAMPIRE LIQUID prior ADBL CLAY MITT. Never use ADBL CLAY MITT in combination with solvent-base products (eg. tar removing products), as they will damage it. Do not expose ADBL CLAY MITT to temperature above 40 °C.